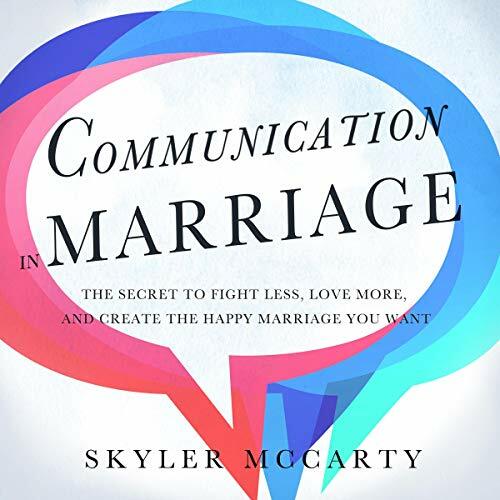 A Harvard-trained lawyer and mediator tells busy couples how to stop fighting and start communicating. 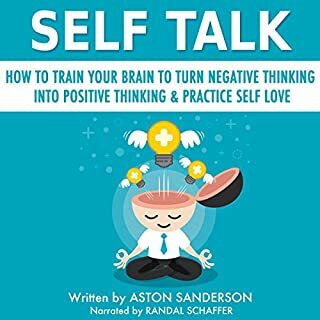 Listeners will learn how to identify the bad verbal habits, instinctive responses, and emotional reasoning that can cloud judgment and ultimately lead to the deterioration of otherwise healthy relationships. 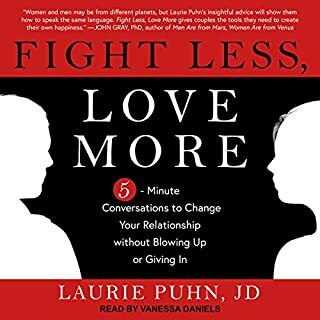 With exercises, examples, and sample scripts, Puhn's modern voice presents simple five-minute strategies to create immediate, positive changes and provide long-lasting communication skills that couples can continually employ when faced with conflict. 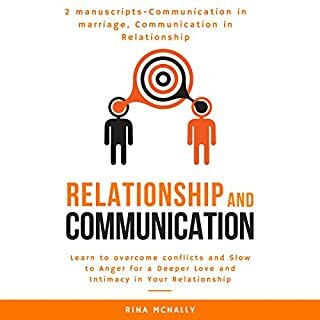 Do you want a happy marriage but you don’t know where to start? Are you having marital problems and you are desperate for a solution? Are you wondering what makes the most successful marriages click? 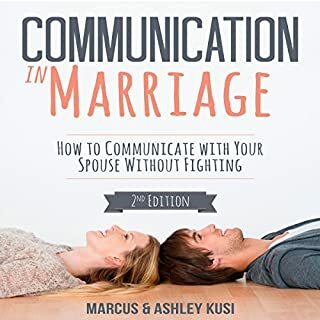 You can find the answers to these questions and more in this audiobook, Communication in Marriage. Here are some of the most important things that you will learn from this book. Wait no more. 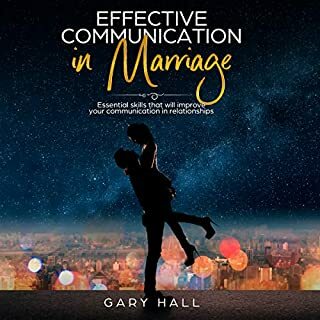 Buy this book today and be ready to revive your marriage and live a happier life!